Pear Cider is an awesome fall drink. 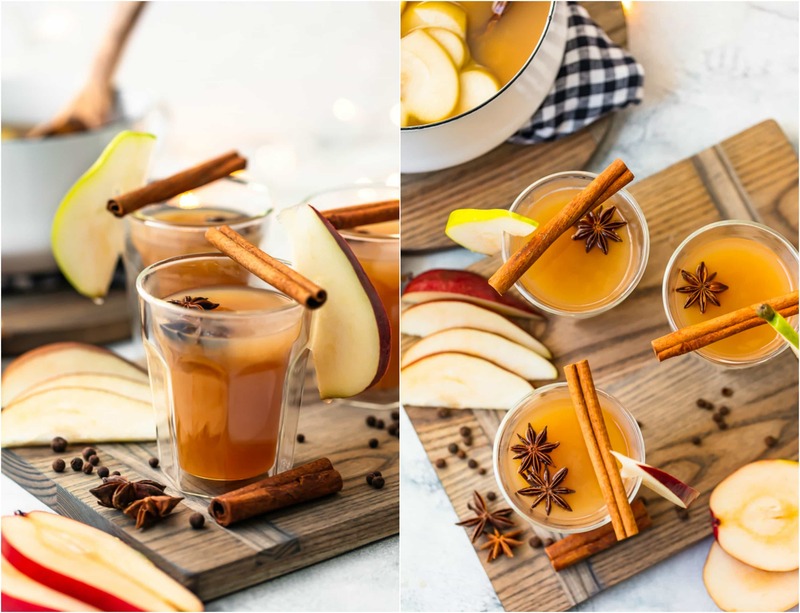 This Spiced Pear Cider recipe is a blend of pear juice, apple cider, ginger liqueur, and plenty of spice! It’s an alcoholic drink, but you can make a non-alcoholic version too. 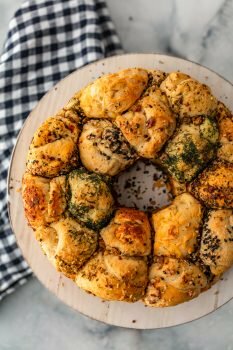 Warm, delicious, and perfect for the holidays! The fall season calls for cider of all kinds! 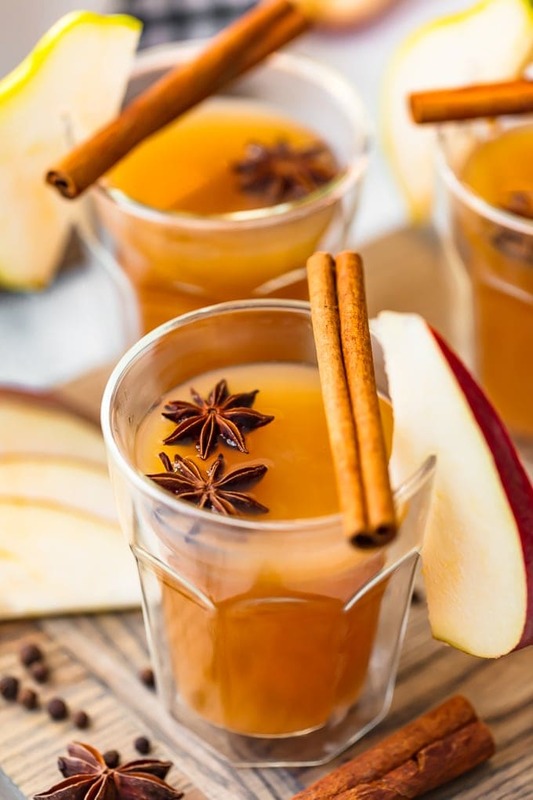 I need a warm drink to sip on during chilly nights, and cider is just perfect for holidays. We’ve done apple cider, we’ve done cranberry spiced cider, now we’re adding pear cider into the mix! This Spiced Pear Cider with Ginger has a great blend of flavor that will warm you up in a flash. 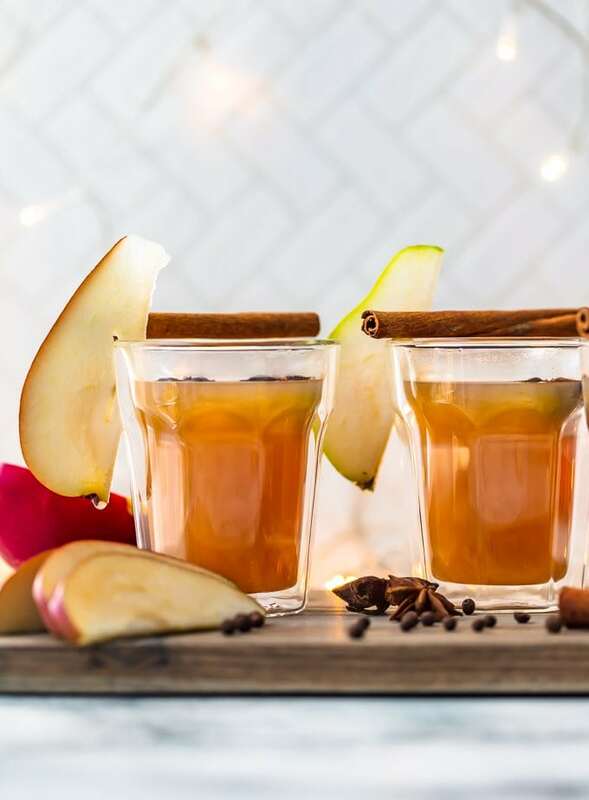 This holiday drink is a mix of hard apple cider and pear juice, with plenty of things to spice it up. It’s a cocktail made for Christmas, but it can also be made alcohol-free if you prefer. I just love the flavor of this drink and I know you will too! It’s easy to make for just a couple of people, or for a group. Serve it on winter evenings after dinner, or serve it at holiday parties. This Ginger Spiced Pear Cider is so tasty! It’s perfect for holidays or any winter day. This delicious pear cider is a blend of pear juice, hard apple cider, ginger liqueur, and lots of spices. Everything mixes together so well to create a seriously tasty drink. It’s so easy to add in those extra flavors to regular apple cider to make it even better. What’s in Spiced Pear Cider? Making spiced pear cider is so simple! All you really need to do is throw your ingredients into a pot, heat it up on the stove, and then serve. You can have this delicious drink ready for parties in no time. Combine all ingredients a large pot or dutch oven. Bring to a boil then reduce heat and let it simmer for 30-60 minutes. You can also heat it or keep it warm in a slow cooker. Serve in mugs and garnish! This is a cocktail recipe, but you can easily turn it into a non-alcoholic cider drink if you prefer. Just switch out the hard apple cider for regular apple cider, and replace the ginger liqueur with ginger ale. Then follow the same steps and you’ll have a delicious alcohol-free drink to serve to the whole family. 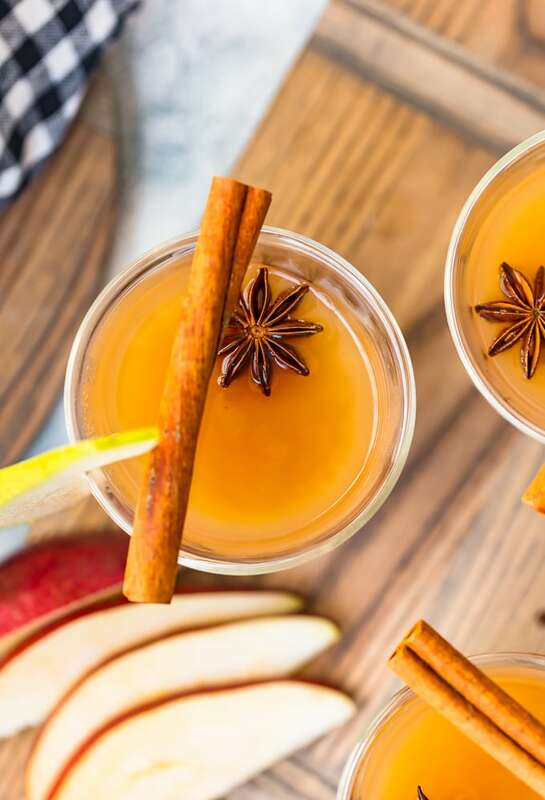 This Spiced Pear Cider is another awesome cocktail to add to the holiday season. I love creating fun drinks for the winter season because we all need something to warm us up during those colder months. This definitely does the trick! 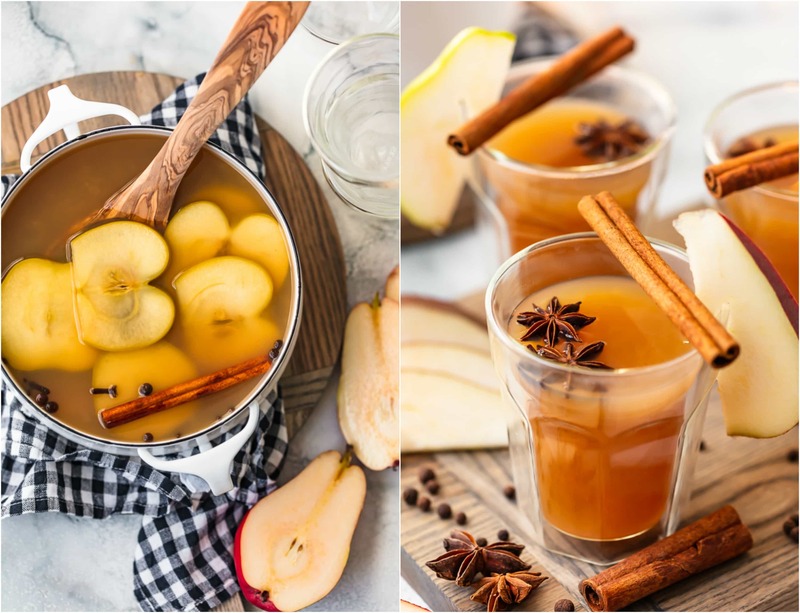 This Ginger Spiced Pear Cider is a must make this season. So much flavor, so much warmth, and so much goodness! Make it for Christmas, for Thanksgiving, for New Year’s Eve, or for those cold winter nights at home. See the recipe card below for details on how to make Spiced Pear Cider with Ginger. Enjoy! Pear Cider is an awesome fall drink. 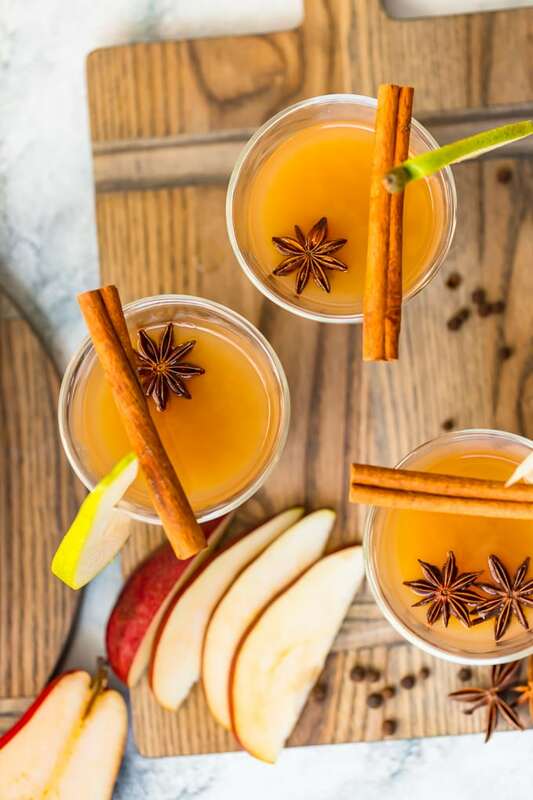 This Spiced Pear Cider recipe is a blend of pear juice, apple cider, ginger liqueur, and plenty of spice! It's an alcoholic drink, but you can make a non-alcoholic version too. 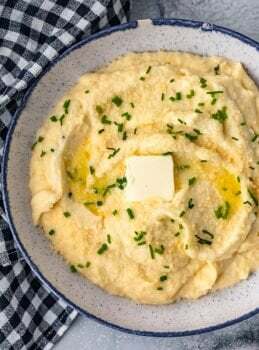 Warm, delicious, and perfect for the holidays! Combine all ingredients (except the garnishes) in a large stovetop pan or Dutch oven set over medium-high heat. Bring to a boil, reduce heat to low and simmer 30-60 minutes before serving. 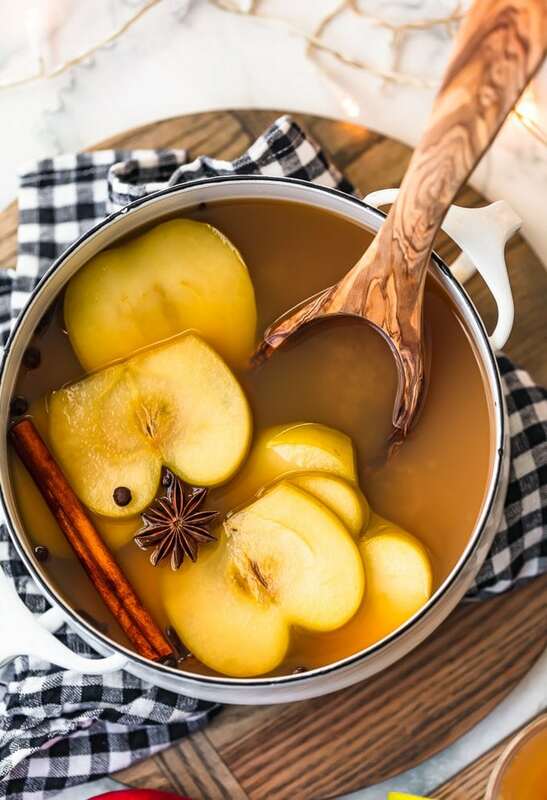 If serving over several hours (or if making ahead), place the cider in a slow-cooker placed on warm temperature. 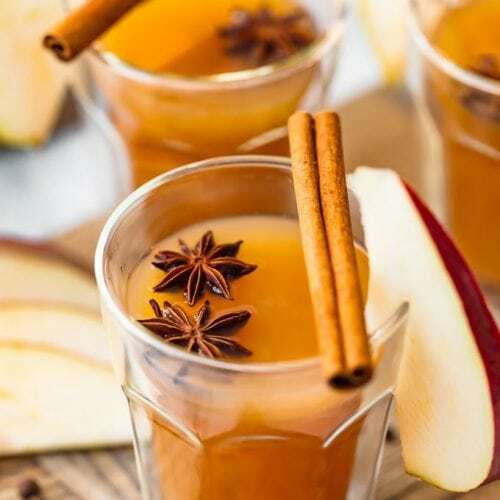 Serve in heatproof mugs and garnish with cinnamon stick, star anise and pear or apple slices. Note: Ginger Pear Cider is an alcoholic drink. 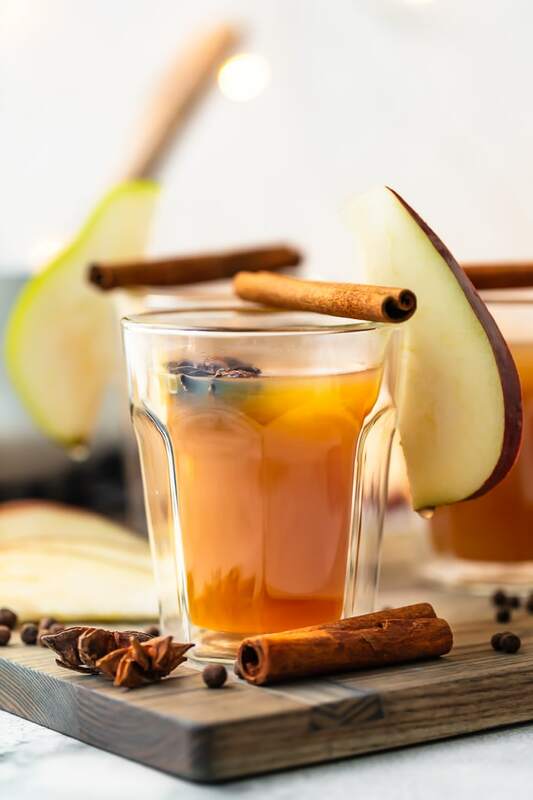 If wanting a virgin version, replace the Hard Cider with regular Apple Cider and replace the Ginger Liqueur with 12 ounces of your favorite Ginger Ale and add ¼ teaspoon ground ginger. Woohoo, such a gorgeous drinks! The taste of pear and ginger must be so amazing together. I cannot wait to try this !! !